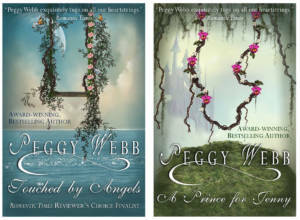 PEGGY’S BESTSELLING SERIES! LOVE and LAUGHTER! 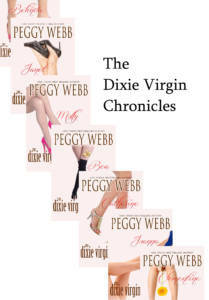 For a complete list of her series click here.